As we go deeper into this most unusual, challenging and potentially troubling phase of history, intelligence is the thing we need the most. That is the theme of the 2019-2020 annual edition of Planet Waves, now available for pre-order. You can now choose your individual signs at this link. Hey Capricorn — Your solar year started with a bang thanks to a powerful Full Moon on the day after the solstice. Discover how you can ride this potent energy wave when you pre-order your 2019 Capricorn birthday reading by Eric for just $33. In the hour we spend in conversation [available here separately as its own file], she makes her case that the world needs to be more compassionate to men, most of whom she believes truly respect women. Prof. Janice Fiamengo of the University of Ottawa. At the same time, by now we are all aware that there is a problem with sexual misconduct, and that men are usually the ones held responsible. What we don’t hear much about is that there is also a false accusation problem. This is joked about, belittled, or said to be nonexistent — or irrelevant. Prof. Fiamengo takes the position that we need to heal this problem — and do what it will take to create equality between the sexes. That means to plot our path forward in a way that is sane, loving, and helpful to everyone. In this edition, I also cover the shutdown of the government, and the astrology as we go into the first week of 2019. Barring any truly major news, this will be my last program for 2018, in support of finishing the RESET 2019 readings, which are part of the INTELLIGENCE project from Planet Waves. These are extended audio readings, audio resources, and written resources that I intend to have in your hands by New Year’s Eve. 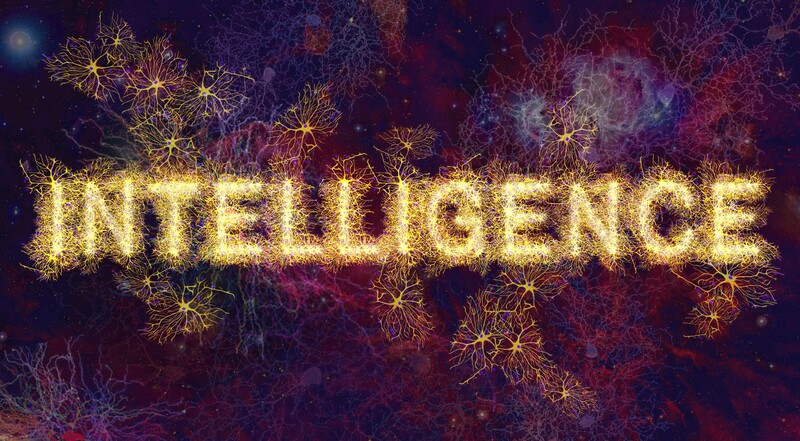 You may learn more by visiting the INTELLIGENCE website, or by scrolling down in this newsletter. Planet Waves FM is part of the Pacifica Radio Network. We are published by Chiron Return, Inc., a 501(c)(3) nonprofit corporation. We are supported by your contributions, one time or monthly. Thank you for your generosity. I love Janice. She is fearless and amazing, and asks the questions so many are afraid to ask. Thank you Eric, I look forward to listening to your program and interview!